DESCRIPTION: Cate and Lily love playing tough tigers. When their tummies began to roar, they tried to tell mom. But, mom couldn’t understand their growls. They found out how tough it is to be a tiger. Mom would have to figure out how to tame these predators. 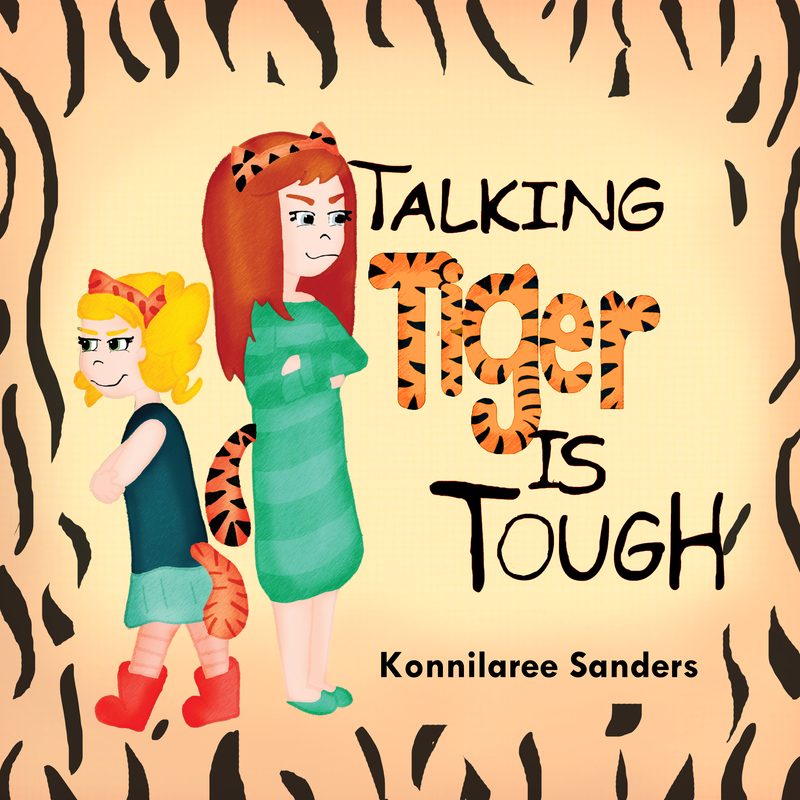 This book helps children with the idea of communication skills and positive play-time. 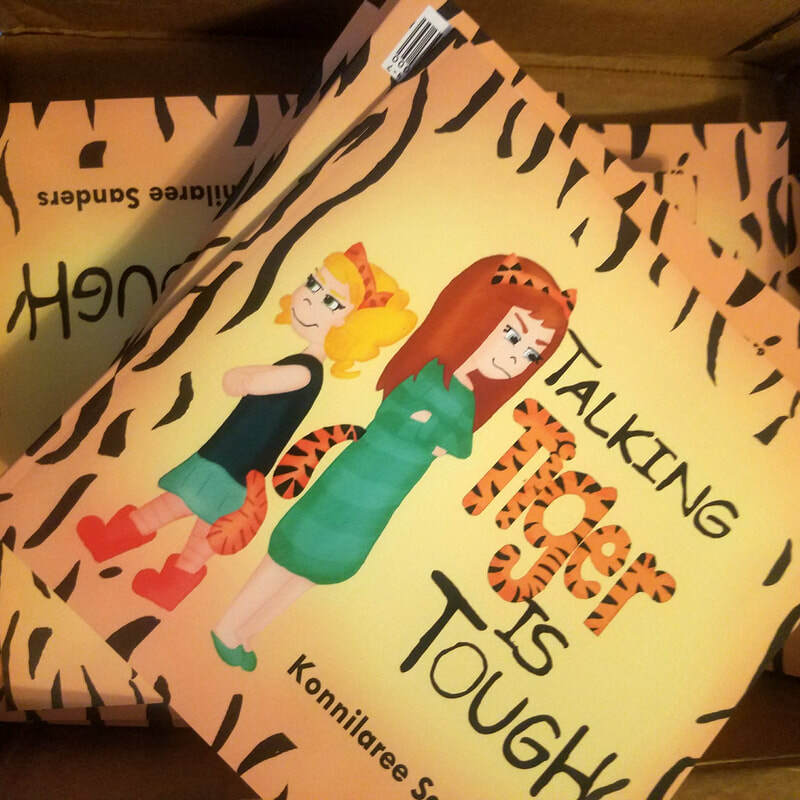 "Talking Tiger is Tough" is an untamed story about two sisters, Cate and Lily. They love playing together. One day they transform themselves into tough tigers. They only talk in roars and growls. They dance and sing and play until their tummies begin to growl. They search the pantry for the perfect tiger-food. But, they grew frustrated when their mom couldn’t understand their roaring request. They bit and scratched and ran to their room just like a tiger! Mom wanted to sooth the savage beasts. She made them spaghetti and approached the sad and regretful tigers. They roared in delight. It is tough being a tiger. Luckily, mom figured out how to tame her wild animals. I wrote the original story two years ago. 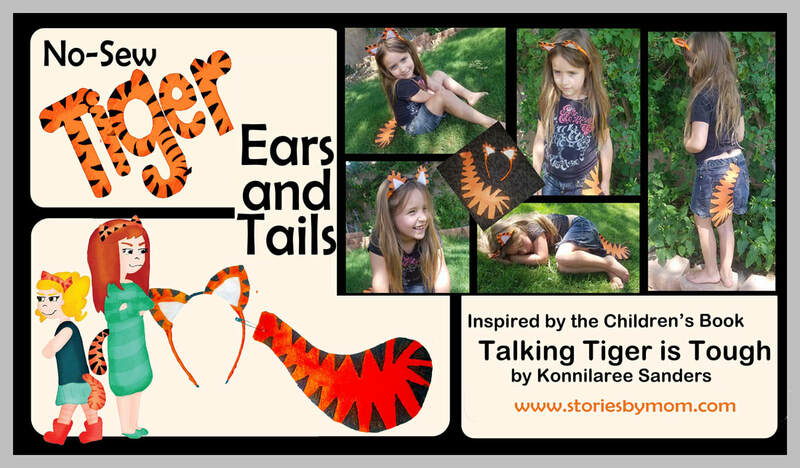 Abigail was 4-years old and fascinated by tigers. Actually, she loves all types of cats, big and small. Roaring was the first animal noise she could make. That’s why she got to be a lion for her 2nd Halloween. I am not sure why she decided to embody the traits of a tiger. Kids usually go for the dog first when they decided to lap water from a bowl and pretend their cereal is kibble. Regardless, she committed herself to roaring responses. It was funny and cute at first, but I didn’t always understand what she meant. The story followed. Fortunately, my girls did not bite or scratch, but I added it to the story as a way to show that imagination can go a little too far. Instead or yelling and screaming this mom found a way to help the girls in a positive way. I didn't want the book to come off as a lecture, so there was no stern talking to in the book. 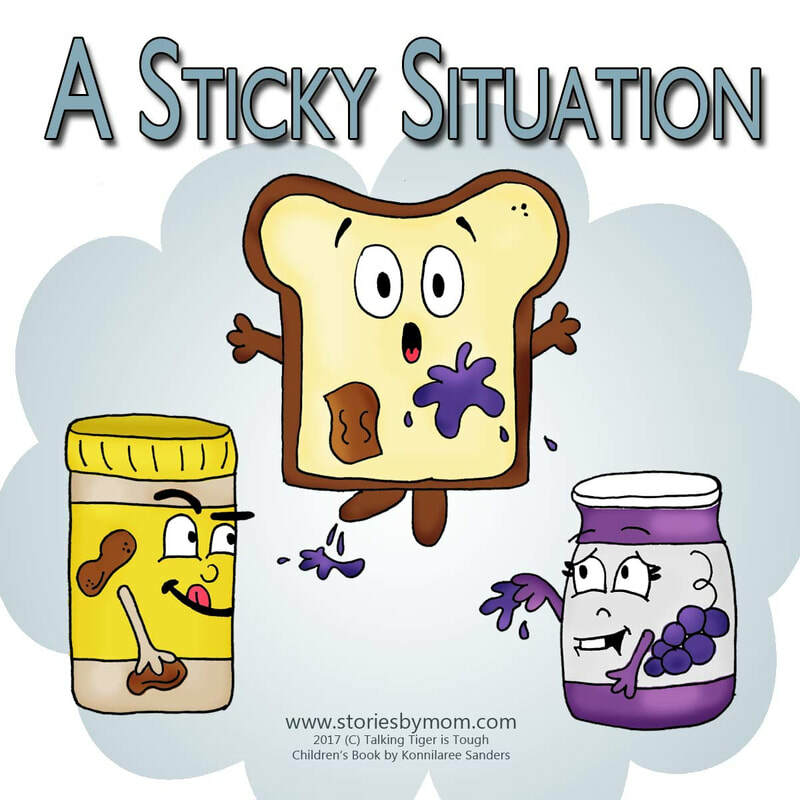 But it is a great way for a mom or dad to incorporate this lesson with their kids. My books are just supposed to open the door in a light hearted way. Now, it took some time to finish my first two books. I based the first book on Abigail, and the second on a composition of Abigail and her younger sister Eleanor. 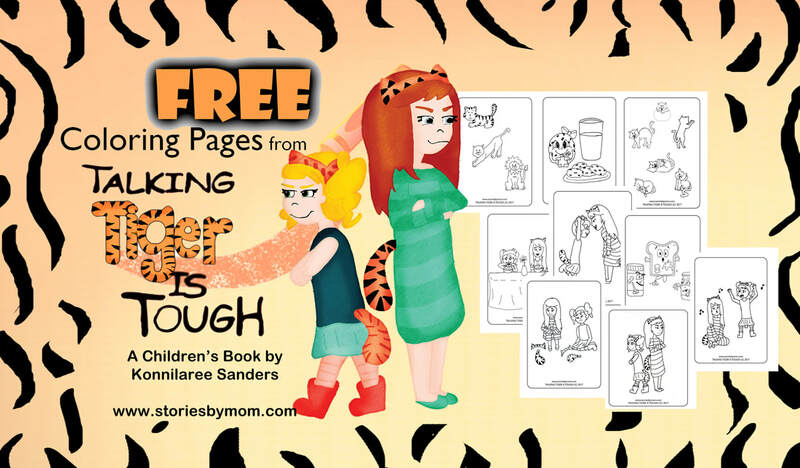 When it came to this story Abigail insisted that it be a story about a pair of sisters. So I rewrote it with a set of sisters that represent my 6 and 2-year old girls. ​We started with her tiger portrait and talked, in human, about her favorite games and food. Abigail continued to inspire, write, and design the book. She is preparing herself to be an author/illustrator like her mom.